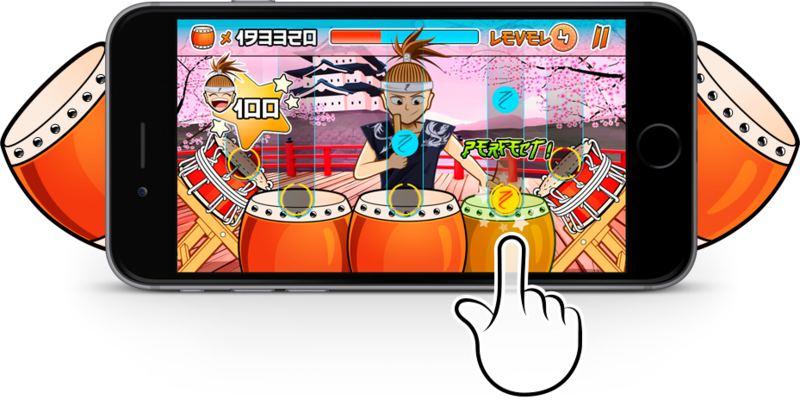 Duel of Drums is not just another music game. 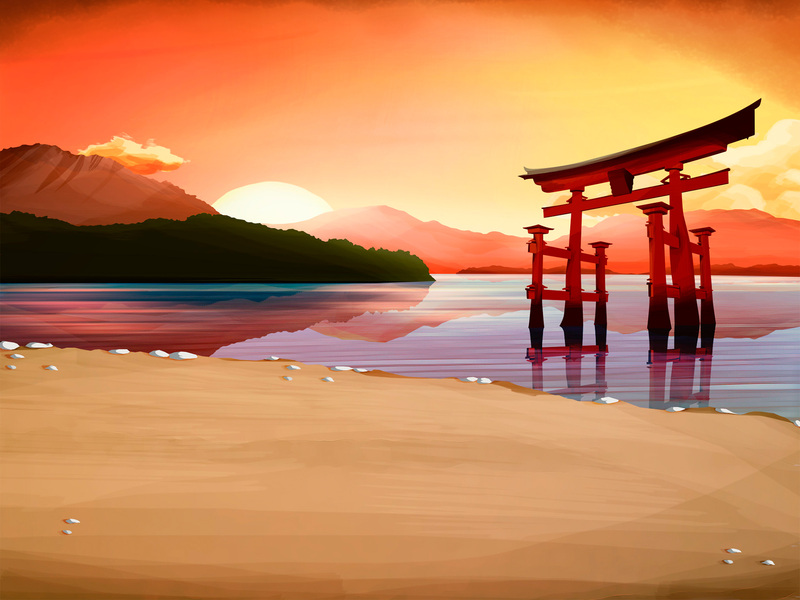 It is a great game to help you improve your music and memory skills. A lot of music to play with. 2 Game Modes. You can go duel against the drummer or do solo. A division of Grey Buffalo Studios Ltda.